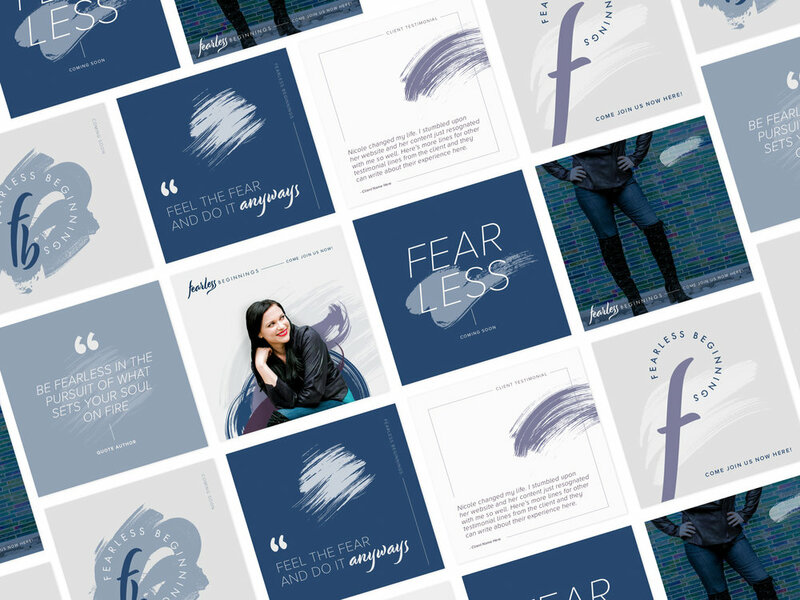 While working for BareMade Studio and with creative direction of Michelle Sanchez, I created the visual branding and social media collateral for Fearless Beginnings. 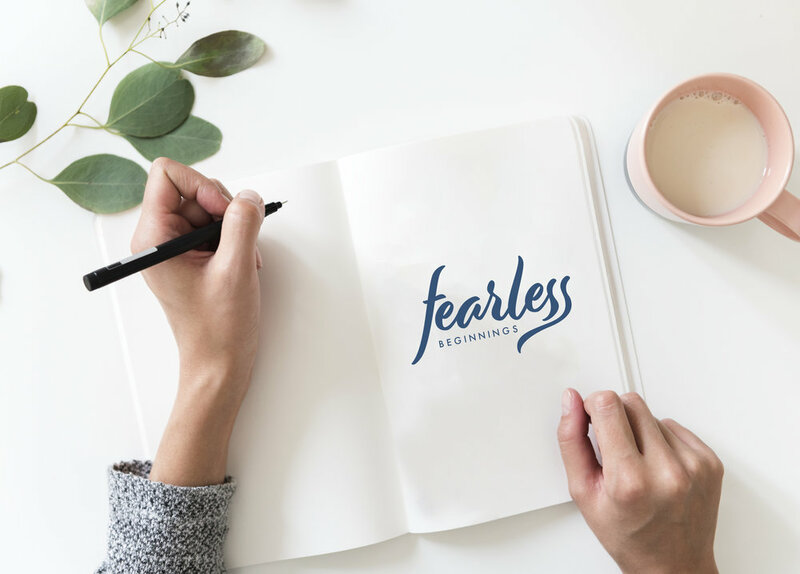 Fearless Beginnings is an umbrella to multiple masterminds for women who are ready to change their life and start their fearless journeys. Throughout this process we explored color and type to create the best visual solution.